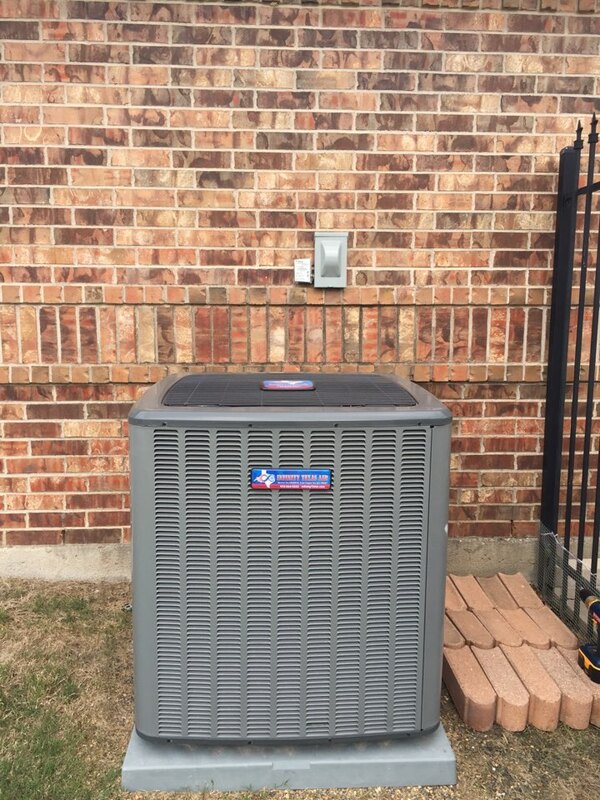 My HVAC unit was just serviced and I was extremely impressed by the thoroughness, expertise, and courtesy of the tech! 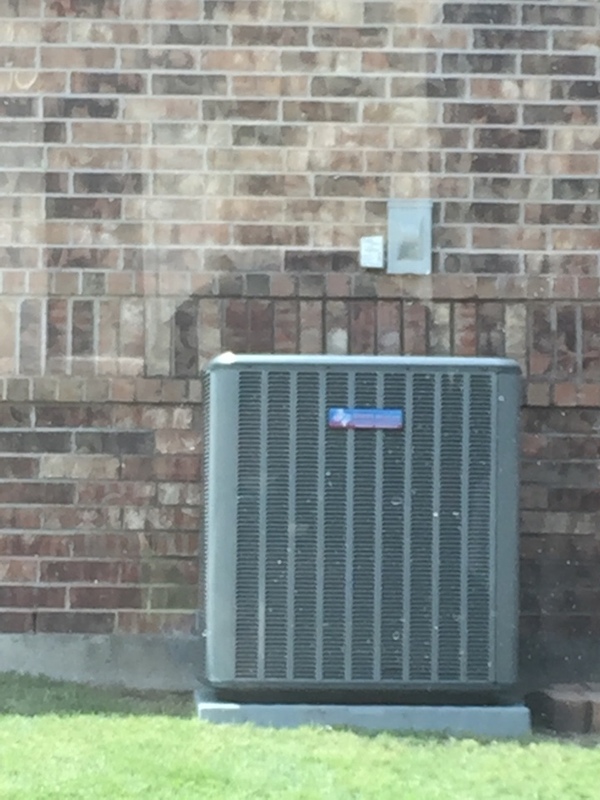 I would definitely recommend Infinity Texas Air and Electric. Cooling maintenance. Changing filter, clearing drain line, checking all electrical components. Also ensuring charge is where it needs to be on the system. 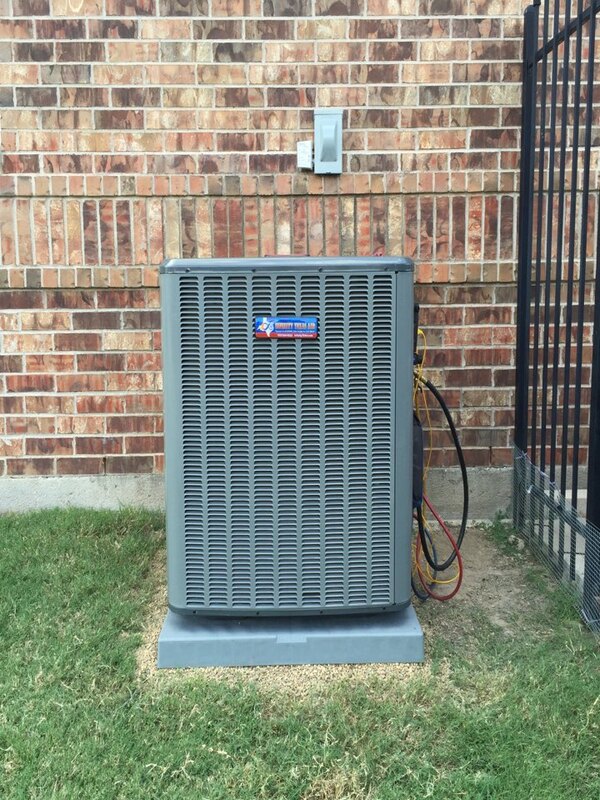 Air conditioning service call, tuning up an Amana gas furnace and high efficiency Ac system.